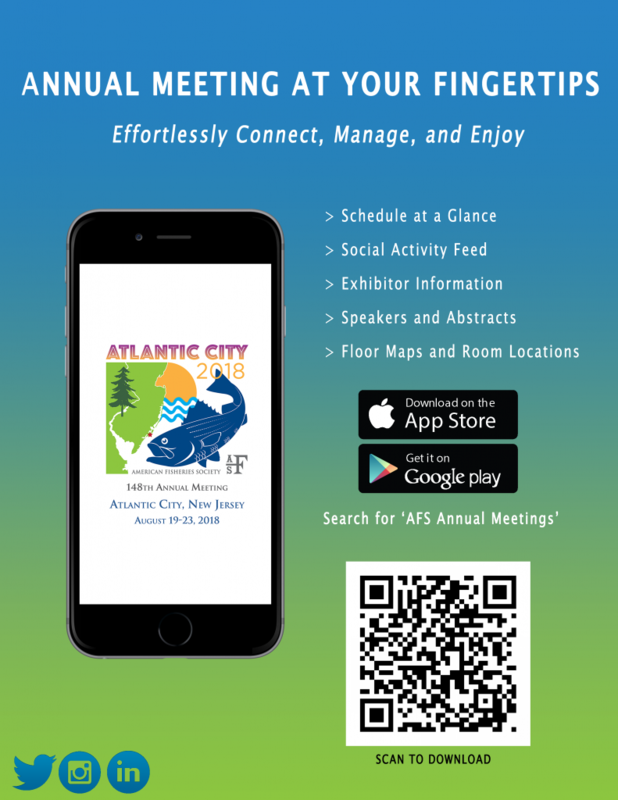 The AFS Officers are happy to announce that Leanne Roulson has been elected by membership to serve as the Second Vice President of the Society, taking effect at the end of the Annual Meeting in Atlantic City. 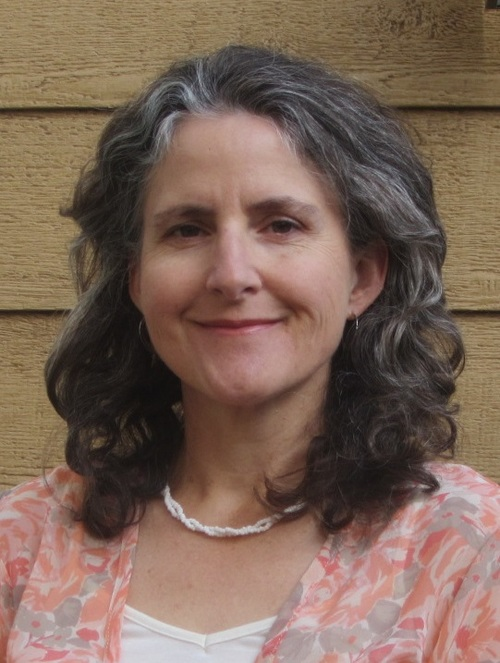 Leanne is a fisheries biologist and environmental policy specialist. 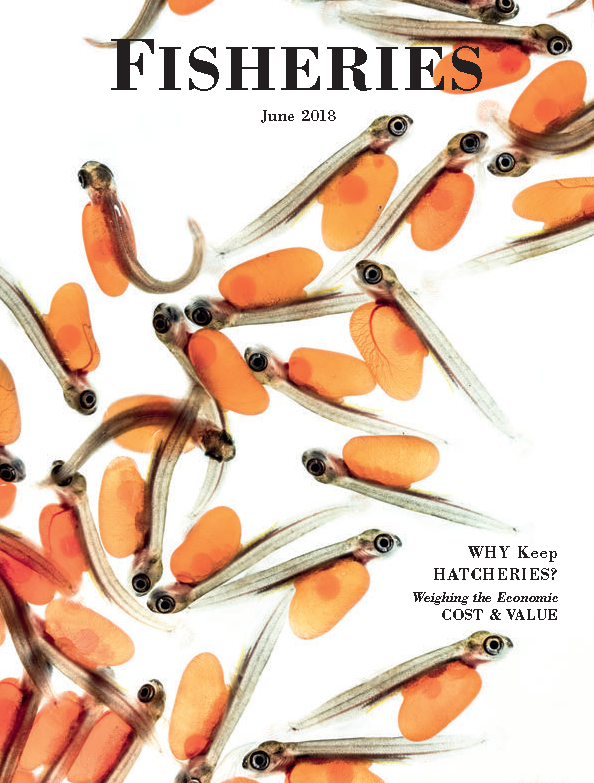 Weighing the Economic Cost and Value of Fish Production for Public Use and Public Trust Purposes: President-elect Jesse Trusheski, Gary Whelan, and Jim Bowker research the ongoing debate over how limited resources should be used to create, maintain, or restore fisheries. In a new featured paper in the Journal of Aquatic Animal Health (free access), researchers detail a successful treatment of a mucodegenerative disease that is often fatal in nautiluses. This case study addresses a common health issue in captive nautiluses, abnormal buoyancy, and a potential treatment option. 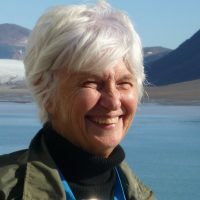 Plenary Profile: Bonnie McCay, Ph.D. Perils and Promises of Participatory Fisheries Management. It's summer in Atlantic City and many hotels are already booked. The Hard Rock Hotel is a new option for Annual Meeting attendees (use group code GFISH18) but please reserve as soon as possible so that you can get the best prices. 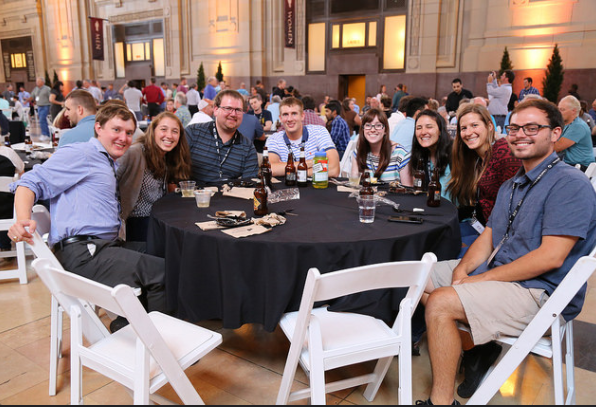 With so many student activities scheduled this year, the Annual Meeting team created a special newsletter for students with all of the highlights. Join your peers and get the most out of the meeting! Would you like to learn how to more effectively communicate science to policy makers? 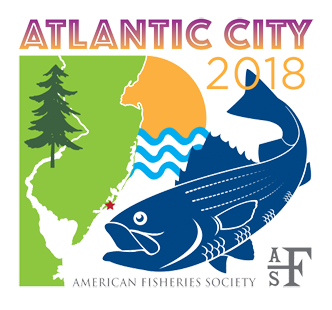 Join AFS Resource Policy Committee Chair Patrick Shirey and AFS Policy Director Drue Winters in Atlantic City for a special workshop. 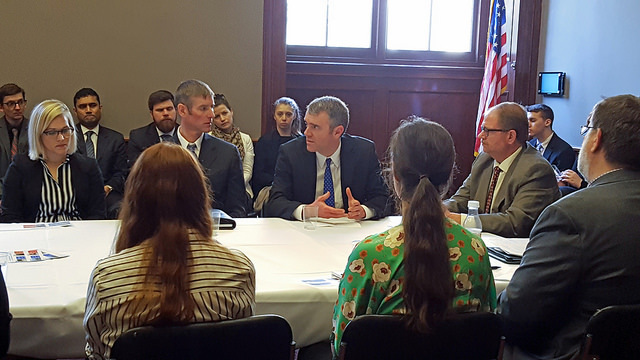 Aquaculture policy is expected to evolve rapidly in the next few years, and a new bill, AQUAA ACT, has just been introduced in Congress. Join Steve Lochman, president of the AFS Fish Culture Section, as he moderates a timely session (with panel), at the Annual Meeting, on issues like the risk of non-native species and how aquaculture and fisheries can promote sustainable fisheries. We're going to be on the ocean, folks, so we want you to be able to go fishing. We hope to see you for our recreational fishing adventure on Friday, August 24. 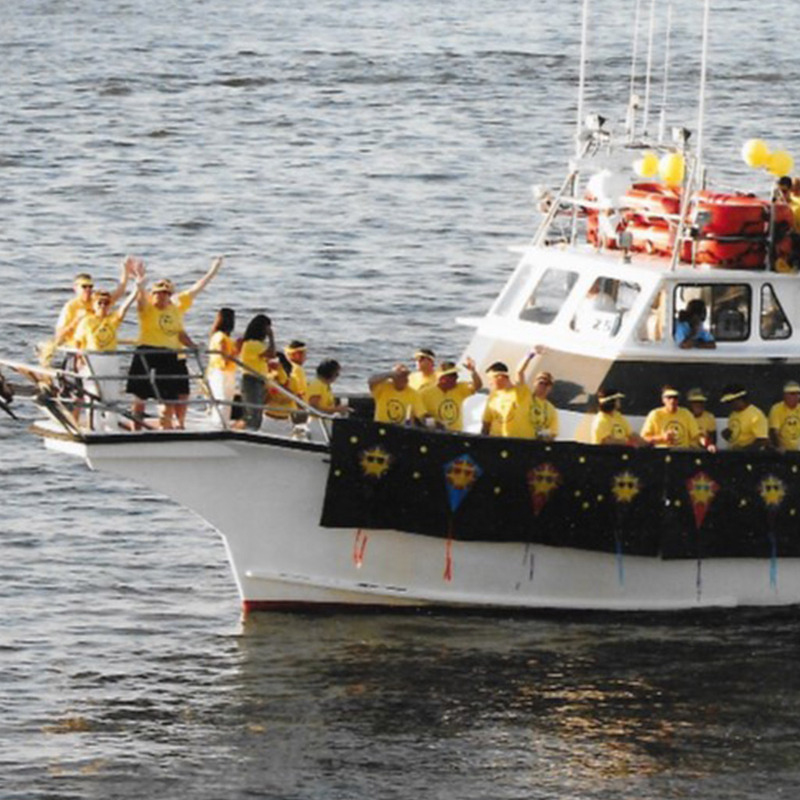 Please click here to snag the remaining spots on the boat!